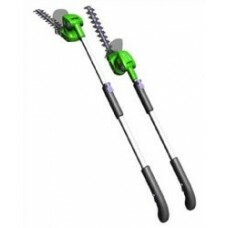 We sell a large range of the best hedge trimmers for garden, tree & shrub care including petrol hedge trimmers, electric hedge trimmers, long reach hedgetrimmers & cordless (battery) hedge trimmers. 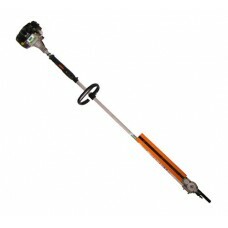 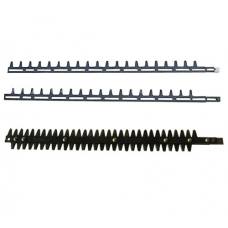 Our range includes hedgetrimmers and hedge cutters from the leading manufacturers Stihl, Mitox, Mountfield, Stiga and many more. 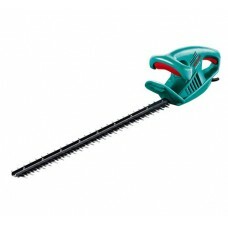 Whether your needs are for home gardening or commercial use you’re sure to find the right hedge trimmer for you here. 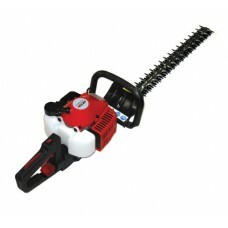 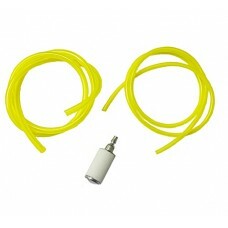 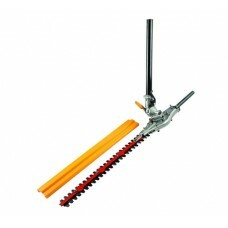 Simply click on a category to search for the perfect hedge trimmer for your job.